Uniting has been recognised for its commitment to LGBTQI+ groups in the 2018 Australian Workplace Equity Index (AWEI). The AWEI awards serve to recognise organisations that have demonstrated commitment and inclusivity to the LGBTQI+ community. Uniting Director Customer, People and Systems, Jill Reich, said the AWEI awards recognised Uniting’s aim to support community services across the organisation. The 2018 awards saw more than 130 applicants submitted their commitment by demonstrating their inclusiveness in the previous calendar year and were benchmarked against other organisations. Uniting received three awards; a gold employer award, the Trans and Gender Diverse Inclusion award, and Uniting team member, Kimberly Olsen, received the Sapphire Inspire Award for lesbian, bi or trans woman of influence in the workplace. The AWEI awards are in addition to Uniting being the only faith-based Not-for-Profit in Australian to receive the Rainbow Tick accreditation, which it first received in 2015 for aged care and corporate services. The foundation also received awards from AWEI in previous years for Best Not-for-Profit and Pride in Diversity. 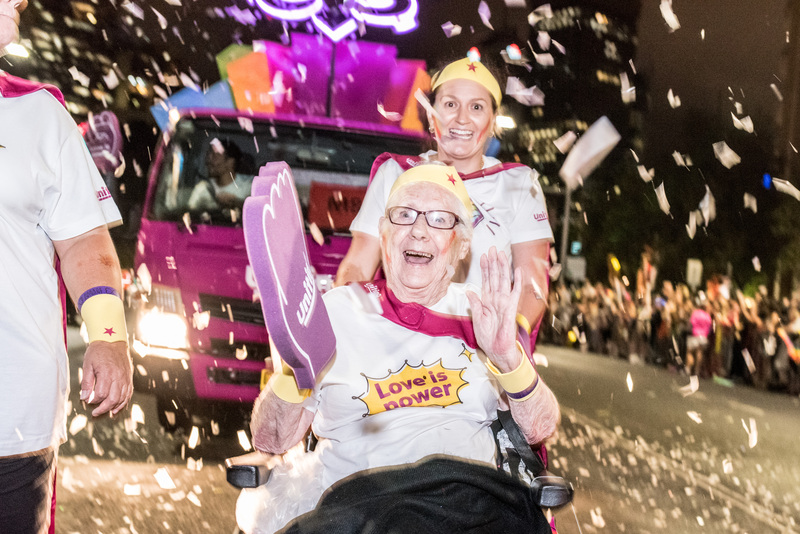 Such events include the Broken Heel Festival in Broken Hill, Fruitopia Fes0tival in Lismore, Pride Marches in Dubbo and the Gay and Lesbian Mardi Gras parade.